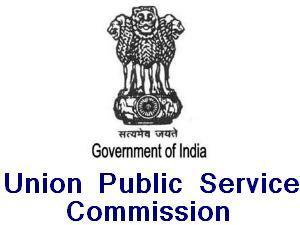 The Union Public Service Commission (UPSC) announced the Combined Defence Services Examination (II) 2012 written results, which was held in September 2012. 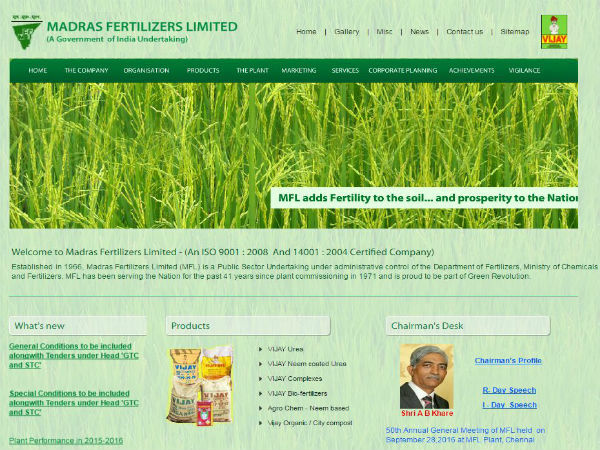 Around 9833 candidates appeared for the CDS II 2012 Written exam. Officers' Training Academy, Chennai, 12th SSC Women (Non-Technical) Course commencing in October, 2013. The candidature of all the candidates, whose Roll Numbers are shown in the list is provisional. In accordance with the conditions of the admission to the examination, they are required to submit the original certificates in support of age (Date of Birth), educational qualifications, NCC (C) (Army Wing/Senior Division Air Wing/Naval Wing) etc. claimed by them along with attested copies thereof, to Army Headquarters, A.G.'s Branch/Rtg./CDSE Entry, West Block III, Ground Floor, Wing No. I, R.K. Puram, New Delhi-110066 in case of IMA/SSC as their first choice and to Naval Headquarters (R&R Section), Room No. 204, C-Wing, Sena Bhawan, New Delhi-110011 in case of Navy first choice, and to PO3 (A) Air Headquarters, ‘J' Block, Room No. 17, Opp. Vayu Bhawan, Moti Lal Nehru Marg, New Delhi-110011 in case of Air Force first choice. 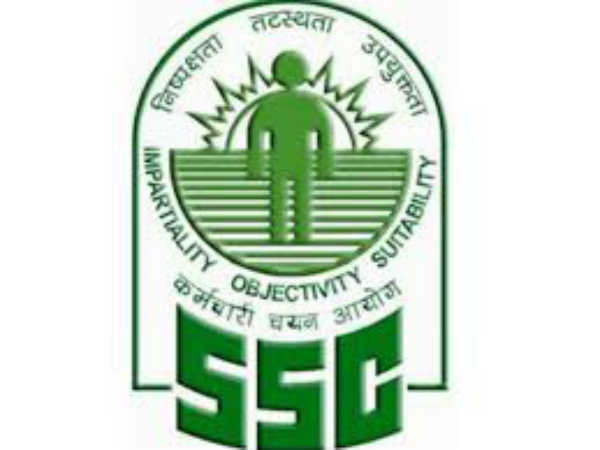 The original Certificates are to be submitted within two weeks of completion of the SSB Interview and not later than 13th May, 2013 (1st August, 2013 in case of SSC only). The marks-sheet of candidates who have not qualified, will be put on the Commission's website within 15 days from date of publication of the final result (after conducting SSB Interview) and will remain available on the website for a period of 60 days.